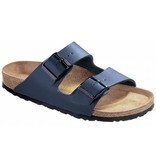 The Birkenstock Arizona blue is a sandal in a neutral colour that matches with almost every outfit. 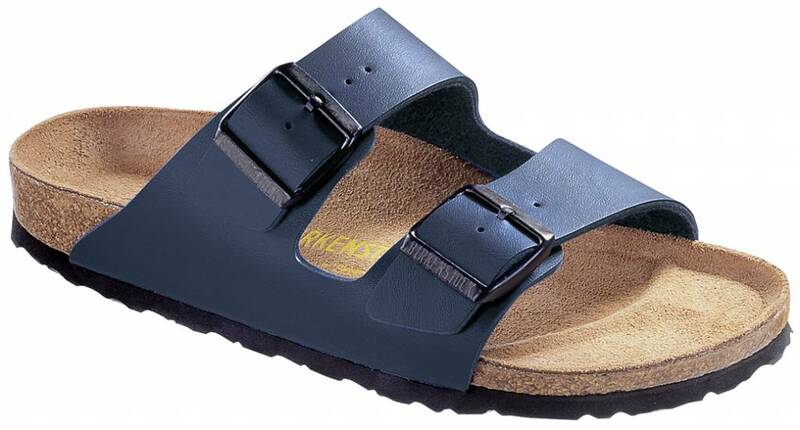 The two broad adjustable straps are made of Birko-Flor which is easy to maintain and have a black buckle which matches the black EVA sole. 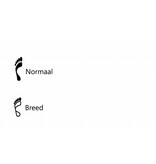 The sandal has the well-known anatomically shaped Birkenstock foot bed with a cork layer and a suede top layer. 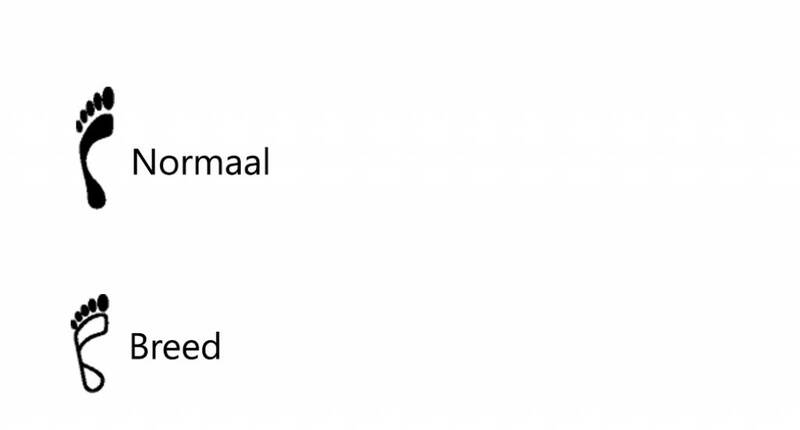 The Arizona blue is available in the width ‘normal’.